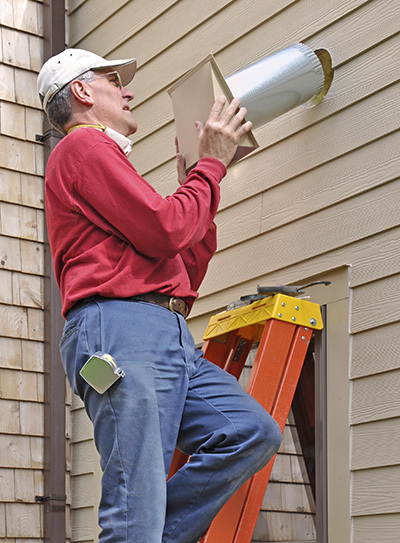 Read further and learn more on how to implement the best repair and maintenance ideas for your air duct system at home. Learn how to tell when your dryer becomes a safety hazard and when air ducts need replacement, repair or simply cleaning. Get an idea of what differentiates the cleaning and sanitizing of air ducts and how the two go together to give you better indoor air. 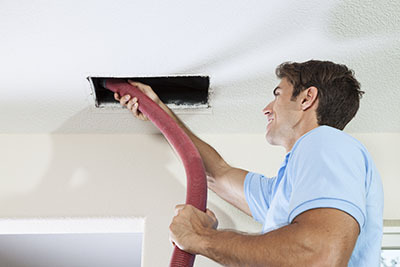 The benefits of keeping air ducts clean are highly important. The air in your home will be of good quality and your family will be protected from allergies and other diseases. 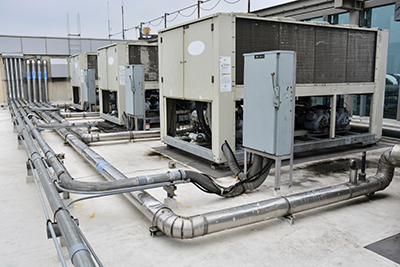 The HVAC system will have a longer useful life and air duct repair will be required less frequently.